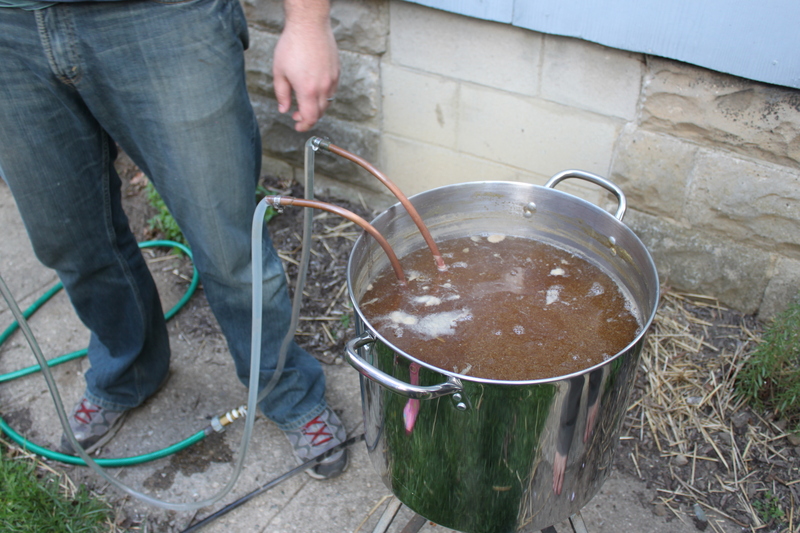 The Brew Bash is an annual home brew competition held by the Greater Topeka Hall of foamers every autumn. It is open to any entry produced by home brewers with commercial available ingredients on equipment available to home brewers. Obviously, ya gotta be over 21 for this one. Prizes vary from year to year depending on sponsorship. Registration for the 2019 Brew Bash is not yet open. Rules and entry directions will be posted sometime in late spring to early summer. In the meantime, take a look at our 2018 Brew Bash page and join us on Facebook to know when we start accepting submissions - and work on those recipes!